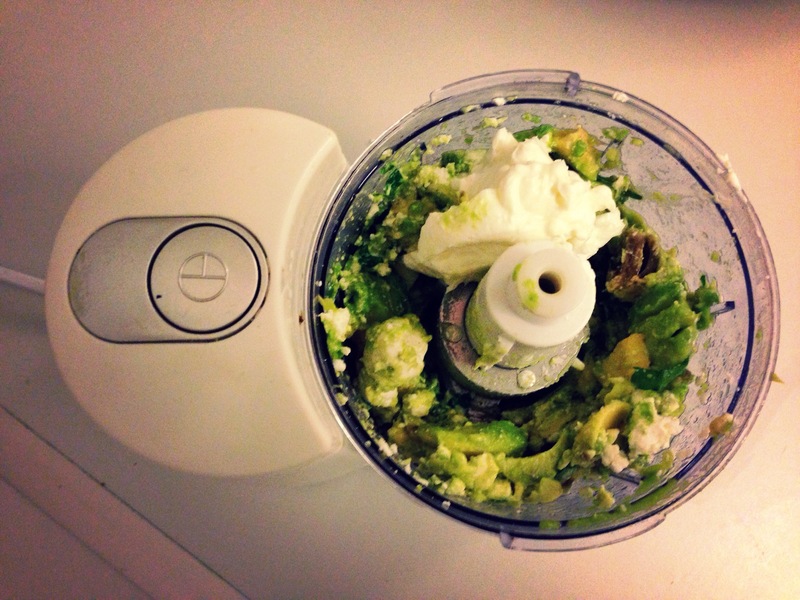 This is for those of you on January health kicks. 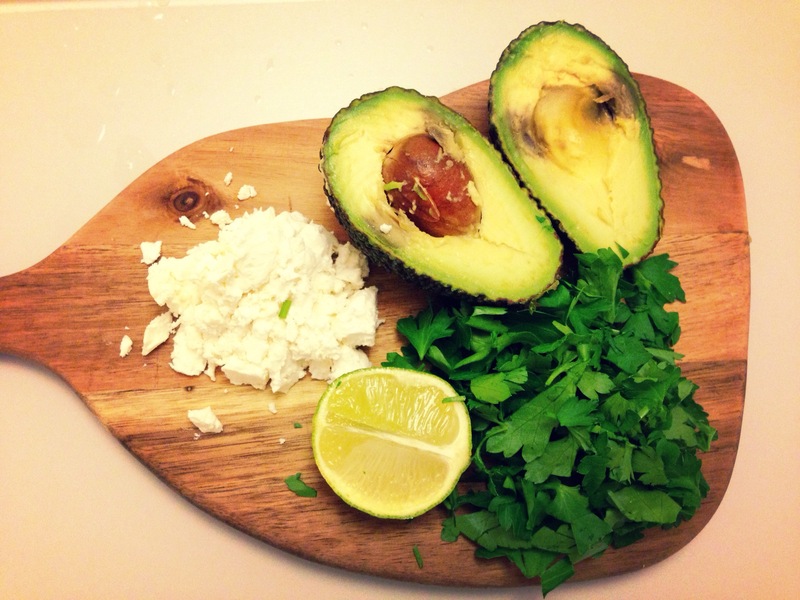 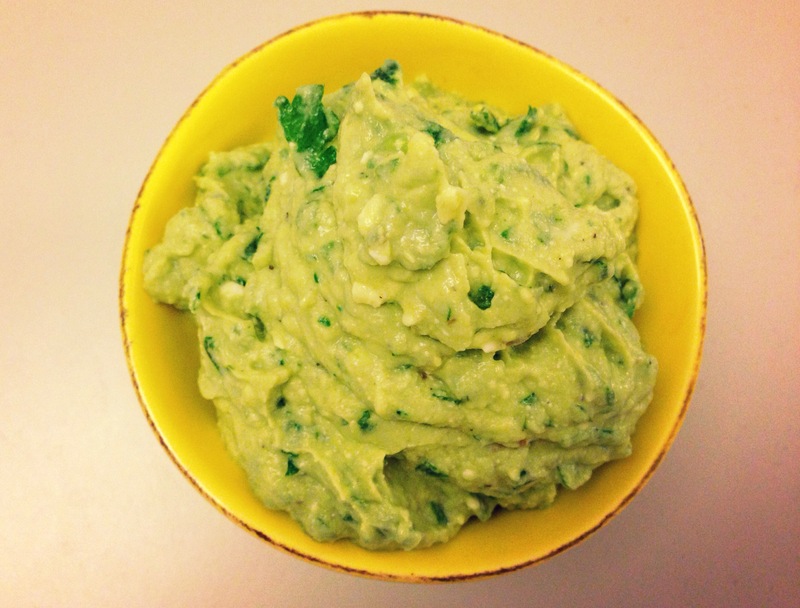 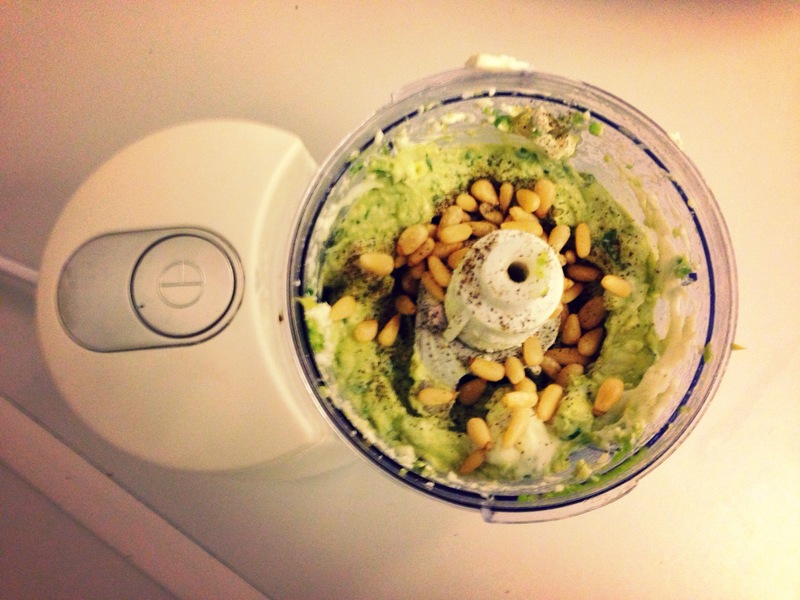 It’s green, it’s full of nutrients and it’s pretty easy to make. 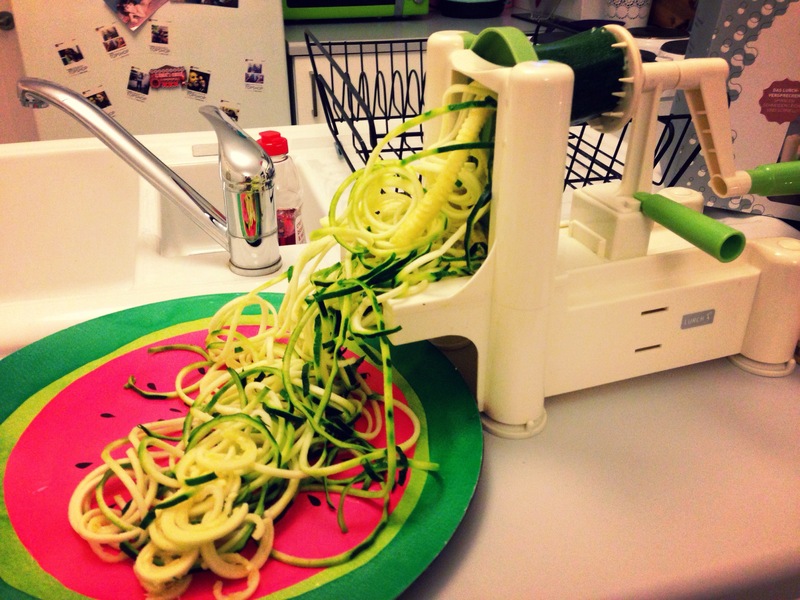 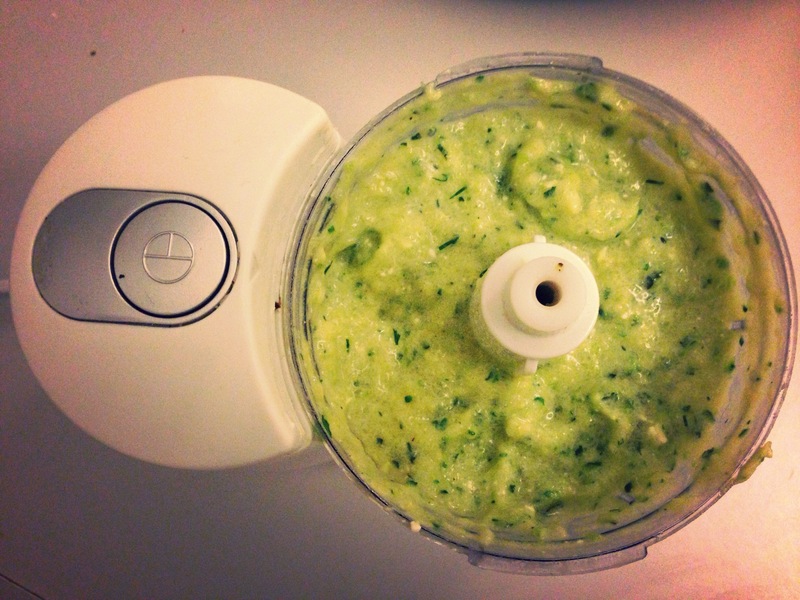 All you’ll need is a spiralizer and a blender / mini chopper / food processor. 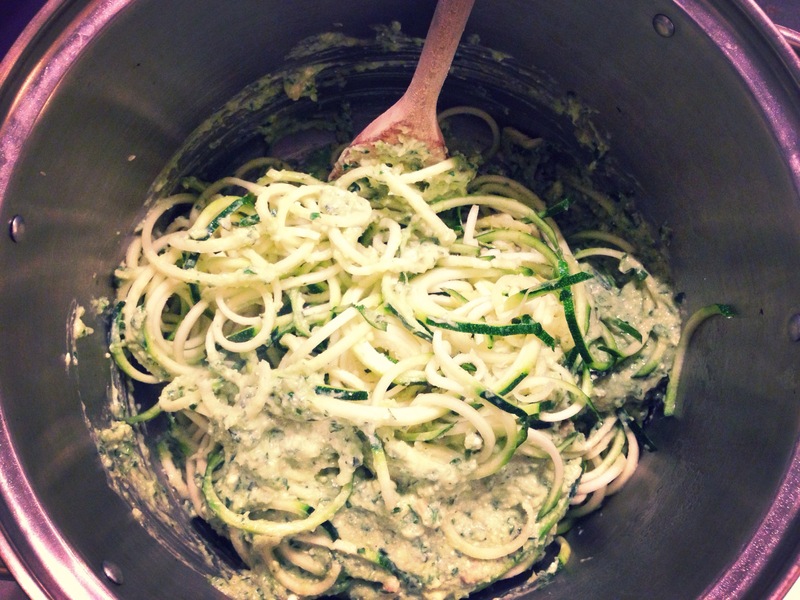 It’s a good one if you spiralize a lot because I used spiralized courgette scraps to make the sauce. 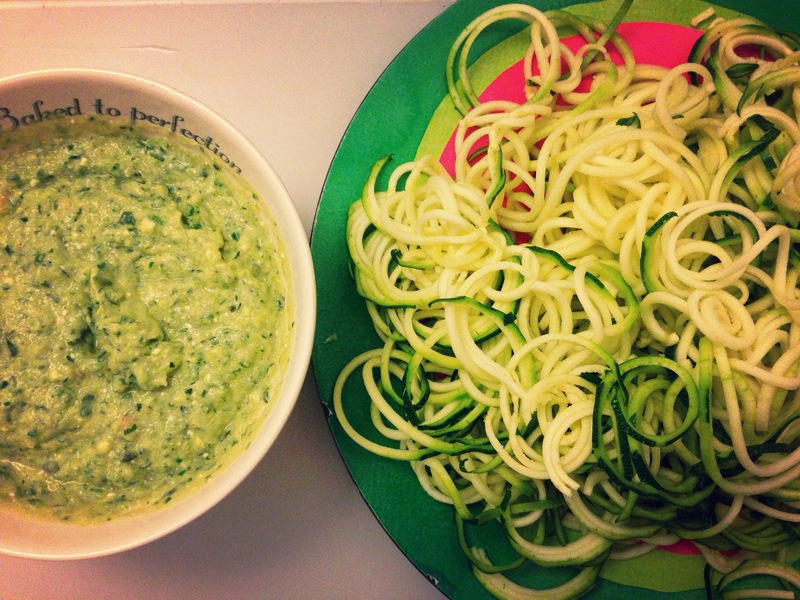 If you’ve never spiralized before you won’t know what I’m talking about but if you do you’ll be thankful for the suggestions of what to do with them. 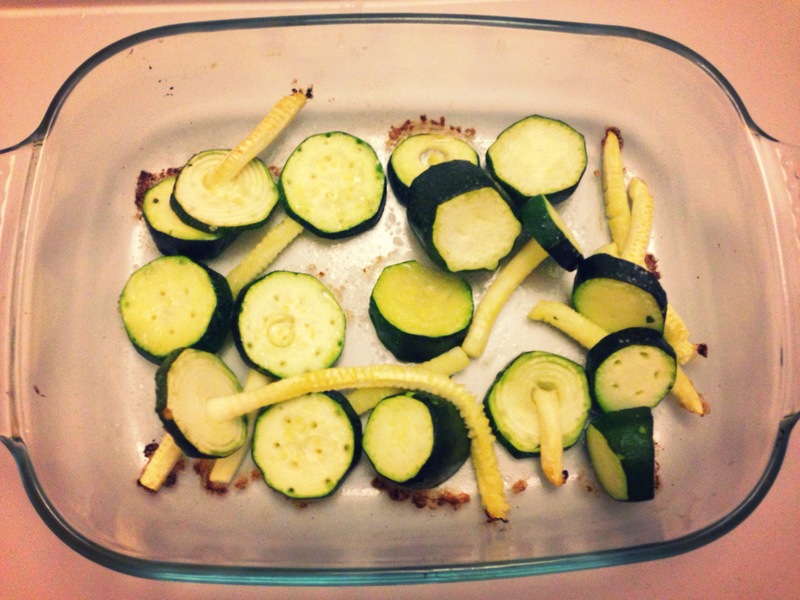 If you don’t have any scraps then just use 1 regular courgette. 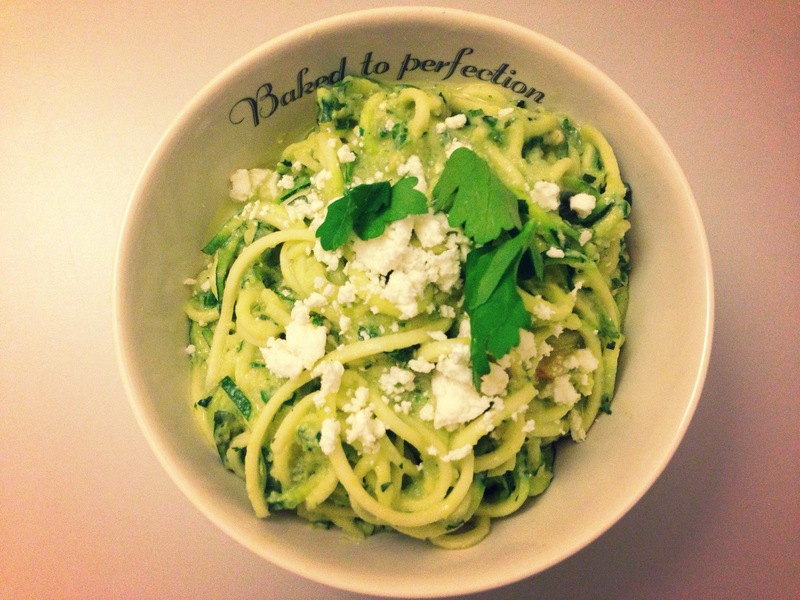 The recipe is inspired by Rosie Londoners ‘Avocado Spaghetti’ but I’ve altered it slightly to a. 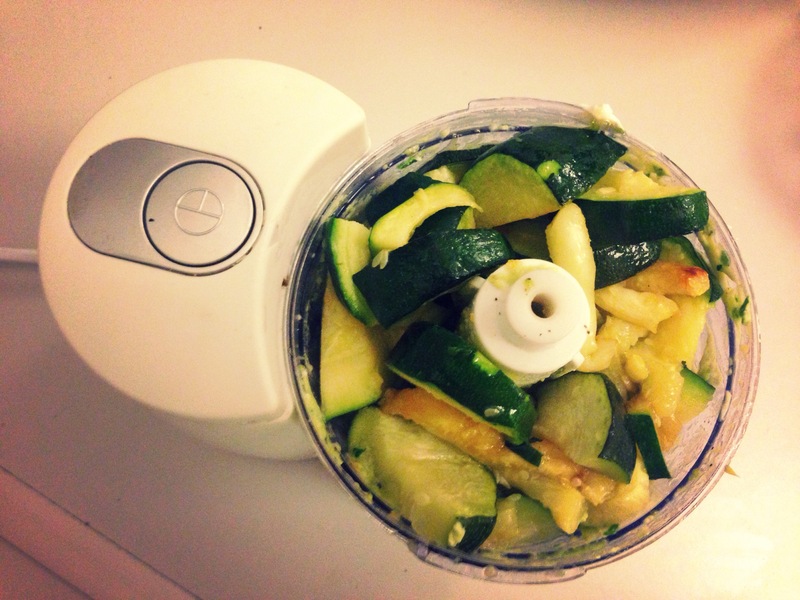 Make it healthier and b. use up the things in my fridge. 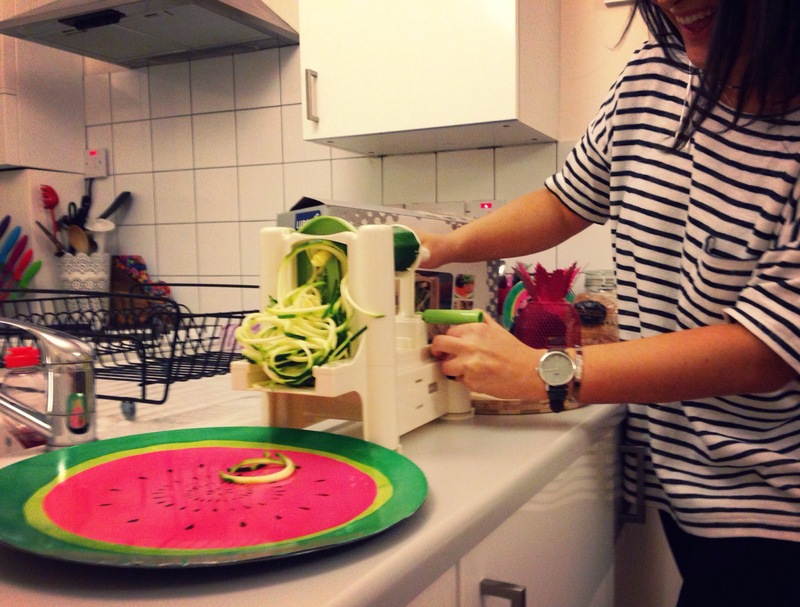 Check her one out if you fancy something a little bit more substantial!